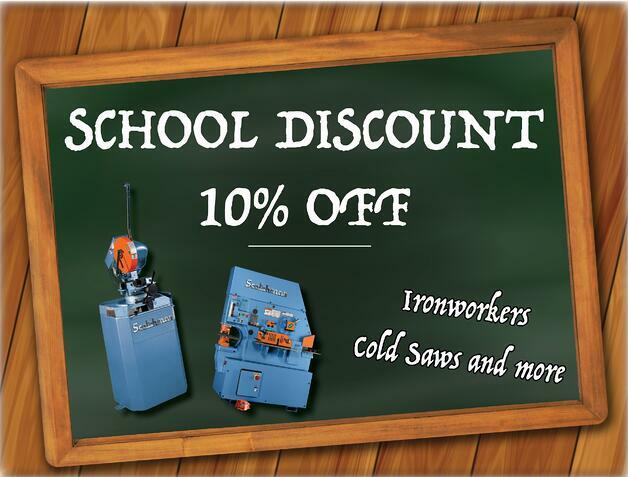 10% discount* on all Scotchman machines! *Discount applies to machine only, not tooling. One advance payment is required for yearly payment lease. A $100 documentation fee is required with your advance payment. $4,000 lease minimum. Leasing not available in AL, NJ, NV, and WV.